!!! 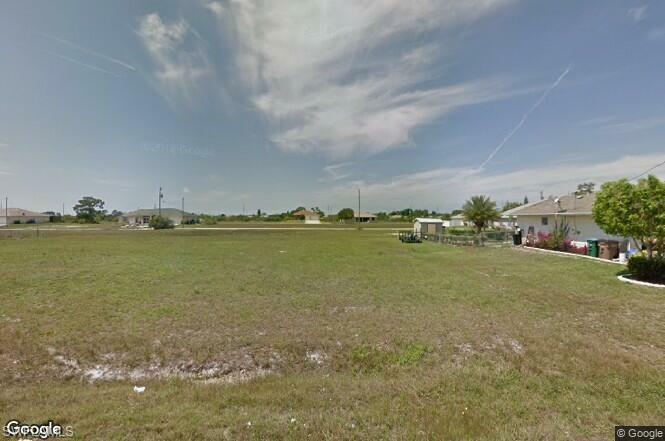 Build your Dream Home in this very desirable Cape coral Area !! !Buyer to assume all or any future assessment. Listing courtesy of Lourdes Muro of Luxurious Living Development.